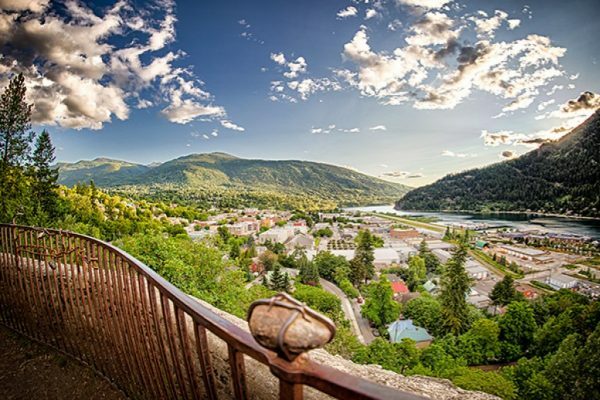 Mountain Waters Spa and Wellness is a multi award-winning spa and wellness centre based in the beautiful city of Nelson, British Columbia. 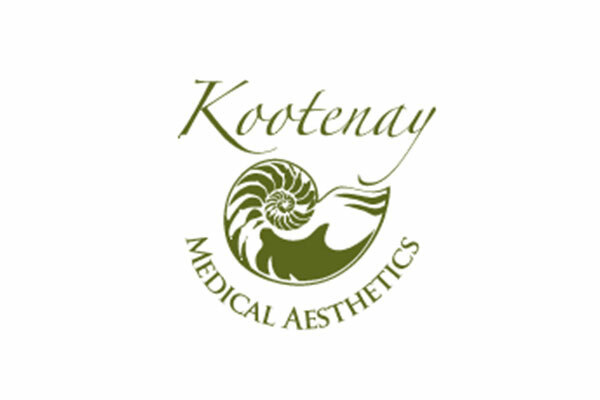 We pride ourselves on being the best in the Kootenay’s. 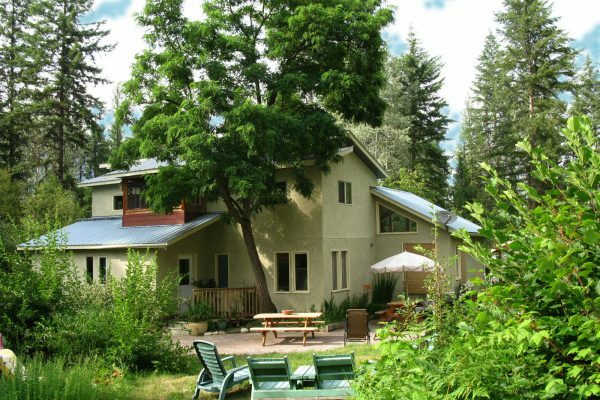 Mountain Waters Spa and Wellness is about more than just service; it’s a place of healing, relaxation and tranquility. 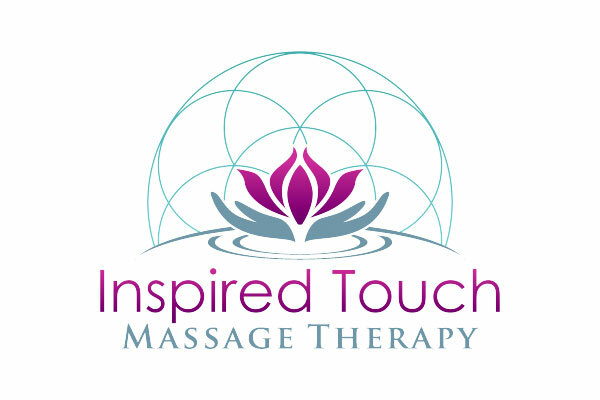 We exist to help people escape the turmoil of the outside world and let them experience ‘Relaxation Redefined’. 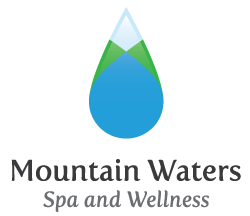 Everything we do here at Mountain Waters Spa and Wellness is about making people feel better inside and out – simply, calmly and effectively. 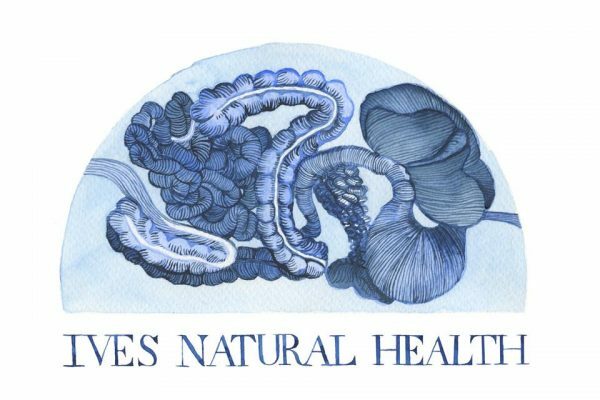 We pride ourselves on setting a high standard of integrity and work within our wellness centre. 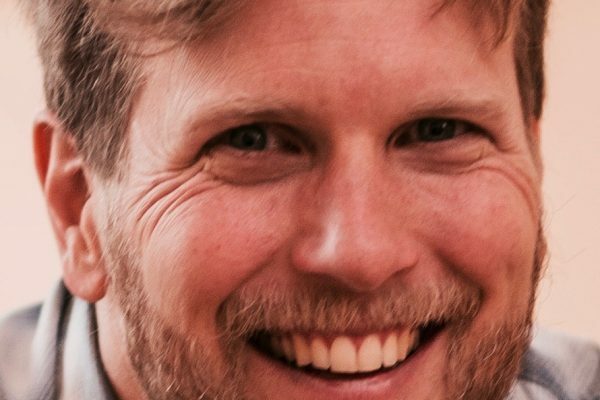 Our team members have been carefully selected and we believe we have the best in the area. 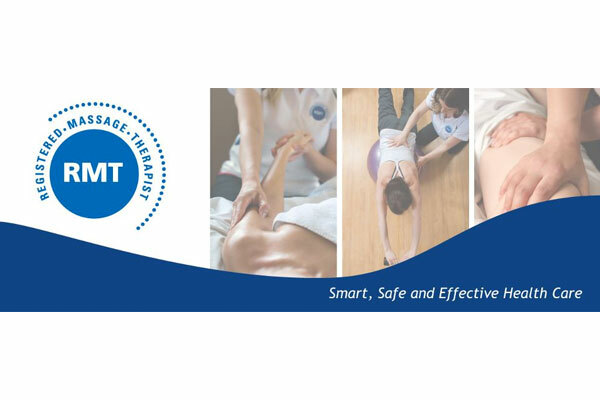 We have everything from Registered Massage Therapy, Registered Acupuncture, Hair Salon, Facials, Pedicures, Manicures, Waxing and Sugaring, to Yoga and Fitness Classes. We also have an extensive retail boutique with high quality organic and natural products including Eminence Organic Skin Care, Jane Iredale Mineral Makeup and local products such as Dirty Sisters Soap. 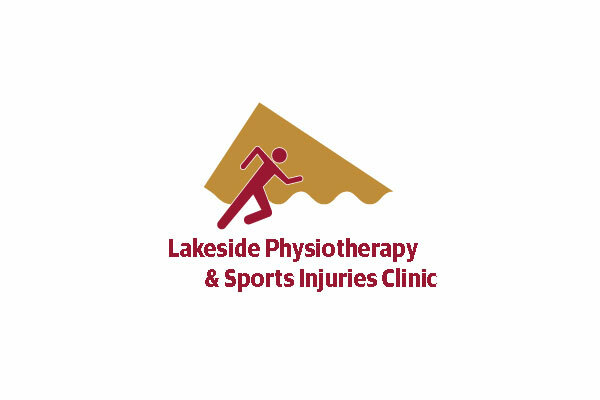 Located at the Prestige Lakeside Resort. Santosha Spa is an escape form the hustle and bustle of every day life. 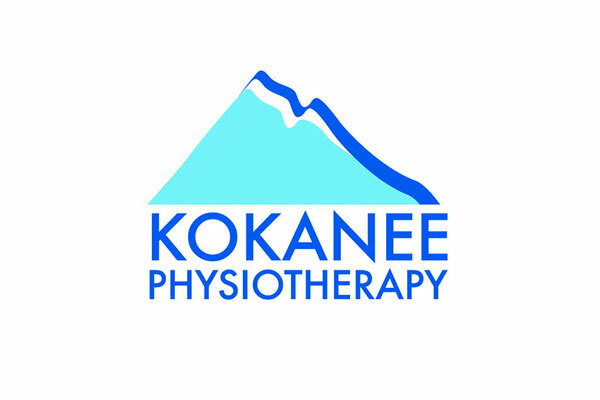 It is where therapeutic massage and premium spa services come together on the shores of Kootenay Lake. 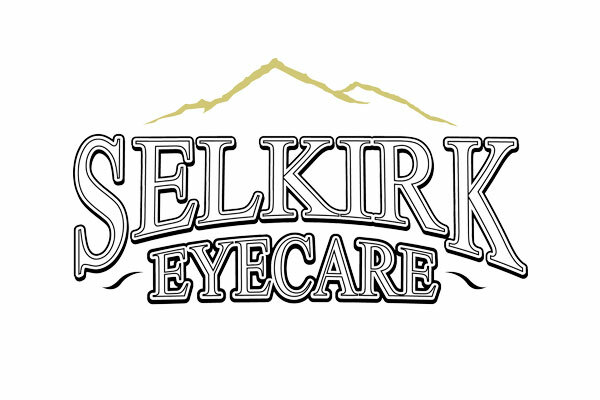 We invite you to retreat into our cozy atmosphere and enjoy an array of specialized products and services from our skilled professionals. 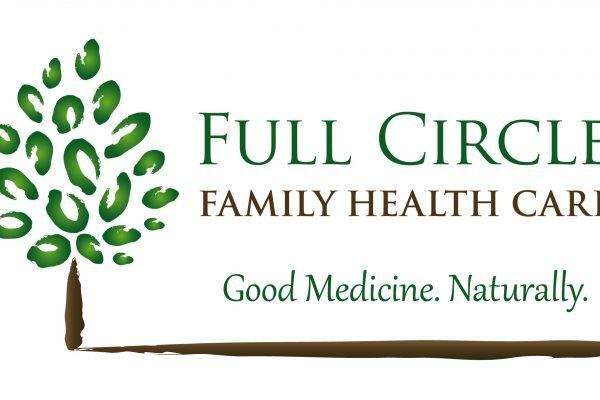 It is our intention to offer quality holistic care as well as beauty treatments for a complete wellness experience. 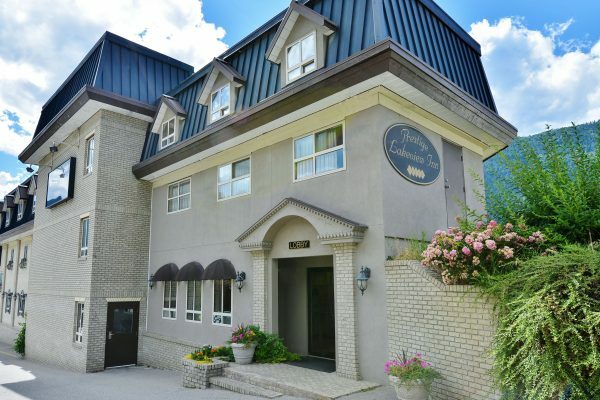 There is free parking and all the amenities that the hotel offers for your convenience. 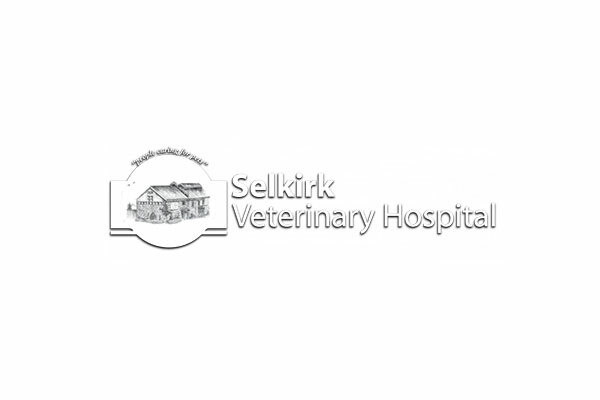 We are a full-service practice with facilities for Xrays, Ultrasound,Dental Xrays,Orthopedic and Soft-tissue surgery, Acupuncture and Chiropractic.We offer house calls and boarding, and we stock a full line of high-quality diets and pet toys and accessories. 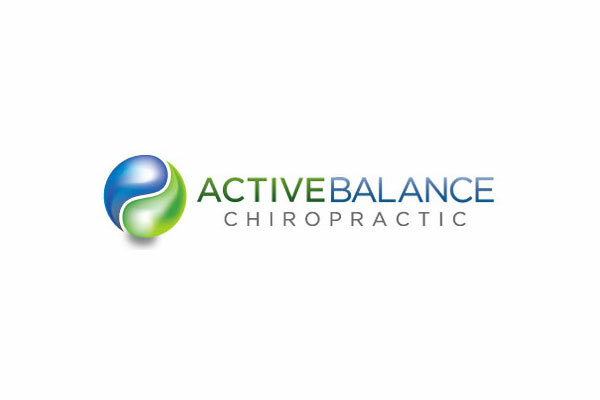 Chiropractor, Dr. Dee Anne Gelinas, and her team of registered professionals are pleased to offer a collaborative and holistic approach to wellness and injury rehabilitation. 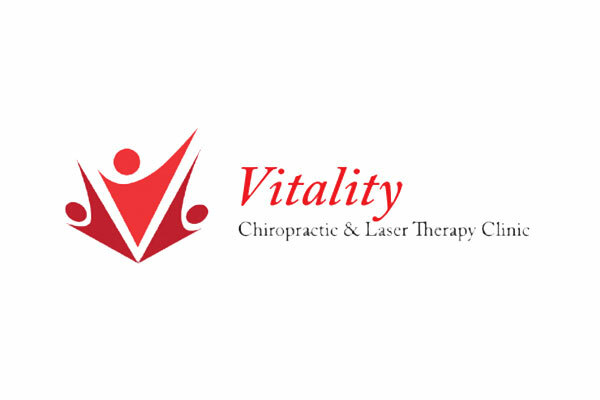 Vitality Clinic provides chiropractic, Active Release Techniques, laser therapy,custom orthotic prescription, acupuncture, massage therapy, personal training and nutritional consulting. 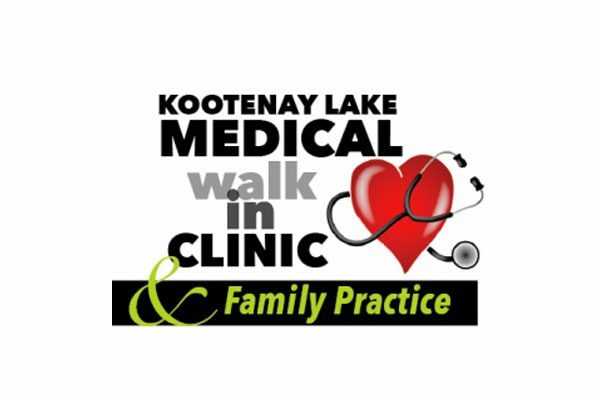 The clinic is open Monday, Wednesday and Friday from 8-5, Tuesday 12-7:30 and Thursday 9:30-6:30. 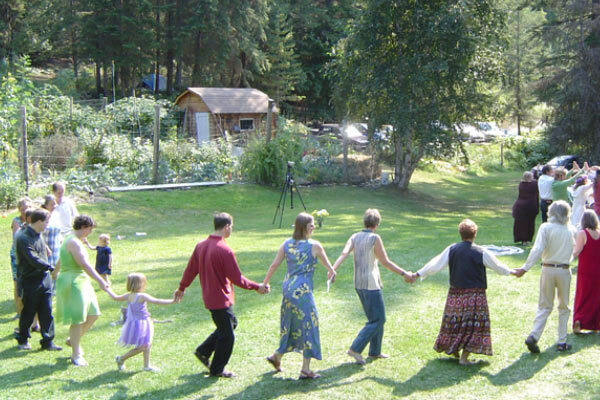 Today, 53 years after it was established, Yasodhara Ashram is an enduring and vibrant spiritual community. 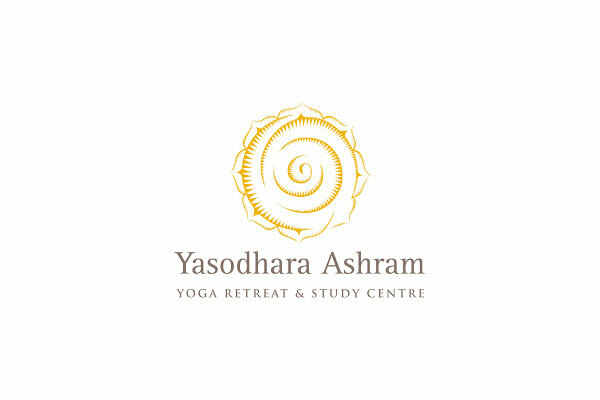 Set in the beautiful mountains of southeastern British Columbia, we invite people of all ages and backgrounds to pursue their self-development and discover the promise of yoga. 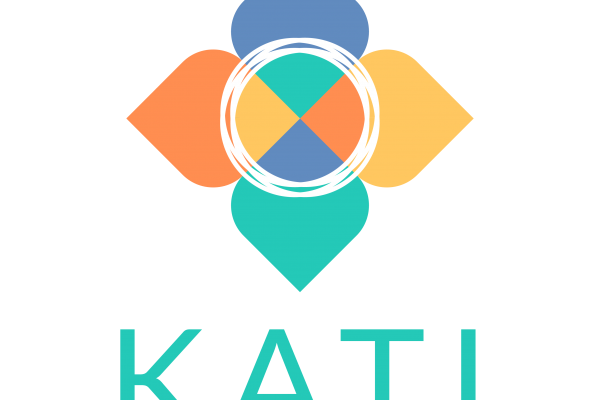 Our purpose is to stimulate open intellectual and spiritual enquiry, supporting the potential of transformation in each person. 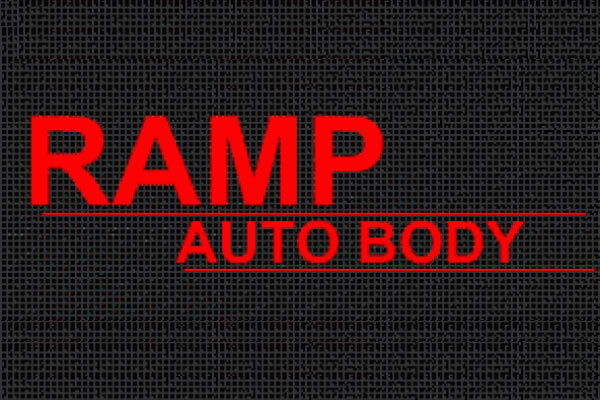 Ramp Autobody or Ramp Body and Fender Works is a family-run business in Nelson, BC, Canada. 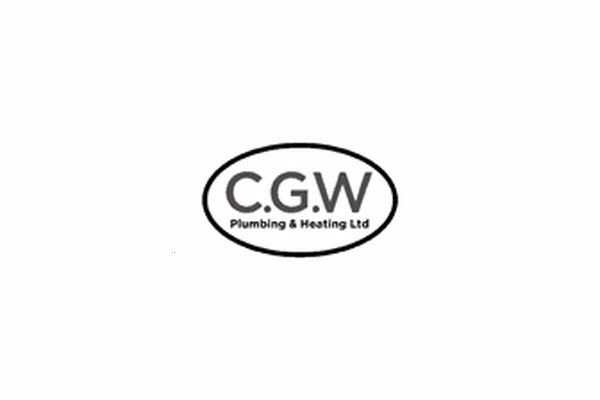 We have kept the company within the family proudly for over 30 years. 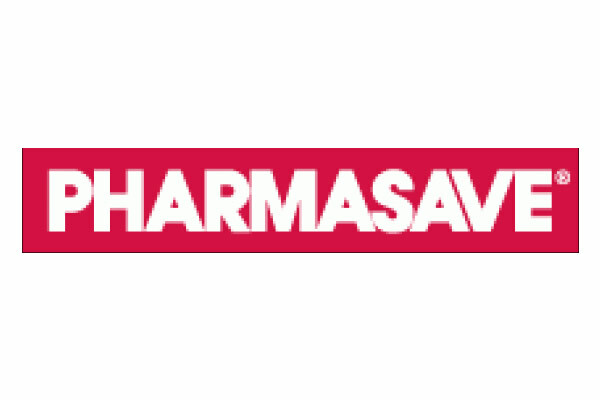 Our focus is and has always been customer service. We take great pride in our staff and quality workmanship. 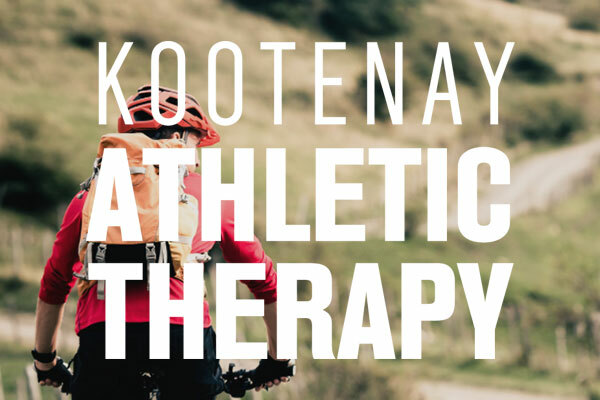 Sweetwater Promotional Solutions provides Kootenay businesses with corporate branding products – apparel, promotional items and ad specialty items. 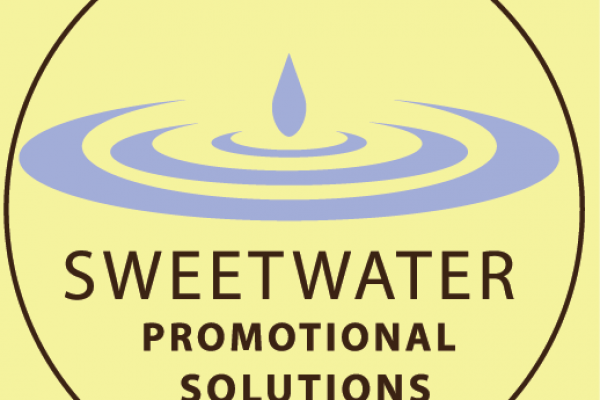 From toques to t-shirts, teams jackets to incentive gifts or give-aways, Sweetwater helps organizations promote their goods and services by putting their brands into households and everyday life. Walking distance to downtown, beach, shopping. 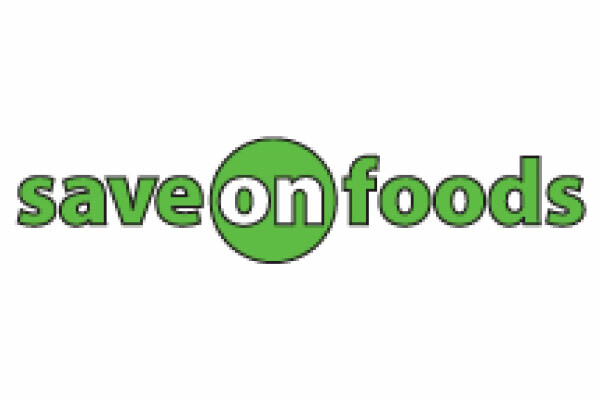 May 1 to October 17th. 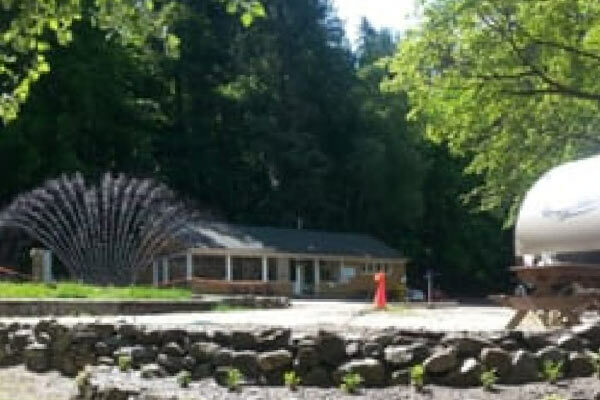 Showers, flush toilets, picnic tables, covered dining shelter, wireless internet, shade, view, laundry and sani-station. Pets allowed. $25 un-serviced, electricity only $30, and full hook-up $35, base on 2 people. Extra adults $5, Children 14 and under free. 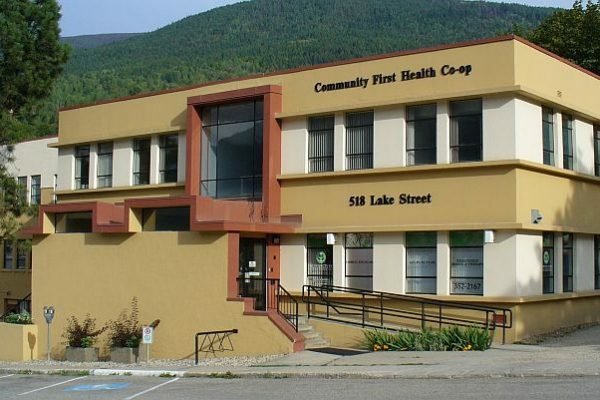 Thrive Tutoring Services, located in beautiful Nelson, British Columbia offers professional education support in a wide range of subjects. We are passionate about helping students achieve their education goals through relationship based learning. 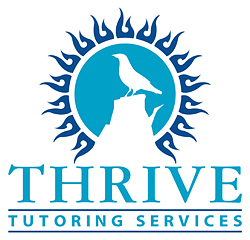 Thrive offers a safe and healthy learning environment where students are encouraged to develop their strengths and identify and overcome their challenges. 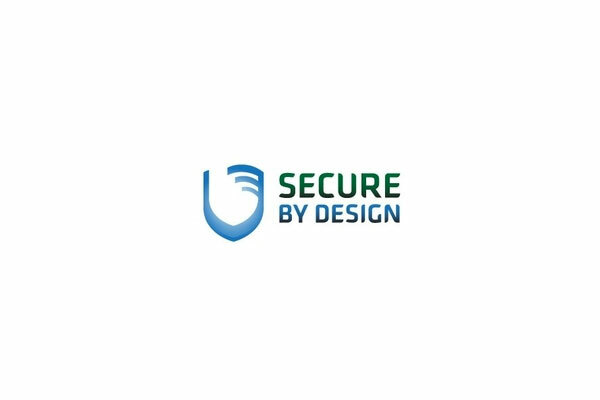 Secure by Design is the Kootenays newest local Internet Provider. Helping you make sense of the Internet. 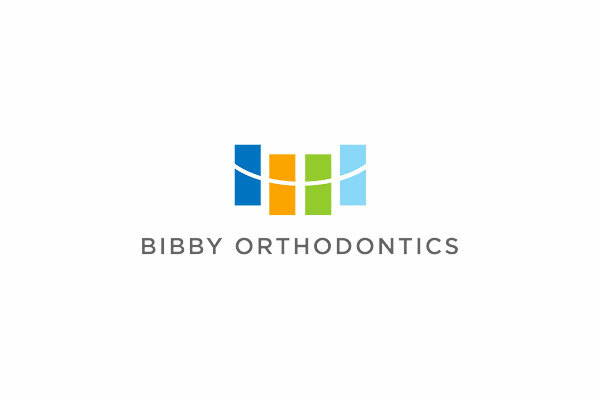 We pride ourselves on providing professional customer service. 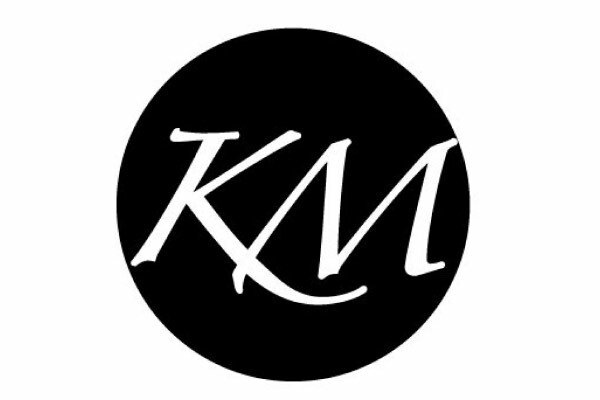 We Do: » Website Hosting » Website Design and Programming » Custom WordPress Themes and Plugins » High Speed Internet » Dial-Up Internet » Cloud Based Email with Calendar » Managed Firewalls » Virtual Private Servers. Nelson’s newest, modern, high tech rental space. Ready to create any kind of event you can imagine. Do the event yourself or have our staff take care of everything. In our space you can host almost any kind of event. We have round and rectangular banquet tables and cocktail tables available, for any arrangement. We house two projection screens for visual delight, and a high tech sound and light system. 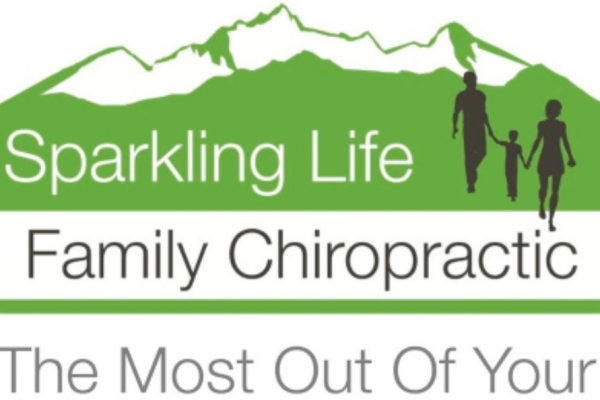 From weddings to meetings, or exercise classes and birthday parties – we’ve got you covered! We have an outside amenity area nestled in the privacy of our own parking lot, all of your guests can feel comfortable to be themselves at The Front Room. Civil Engineering services for Waste Water Treatment Plant design and discharge, Land Development, Sustainable Civil design (LEED), Water Treatment Systems, Small Water Users Systems, Storm Water Management and Municipal Engineering. Expertise in Waste Water Treatment Plant design under Ministry of Environment (MoE) and Interior Health Agency (IHA) jurisdiction and Sustainable Design including Innovative WWTP and Leadership in Energy and Environmental Design (LEED). 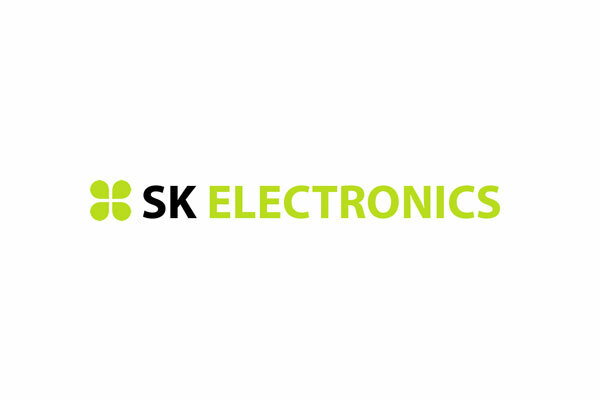 Mode, Circuit test, Telus, Uniden, Willer, Xcelite, Nte, Pico, M.G. Chemicals. 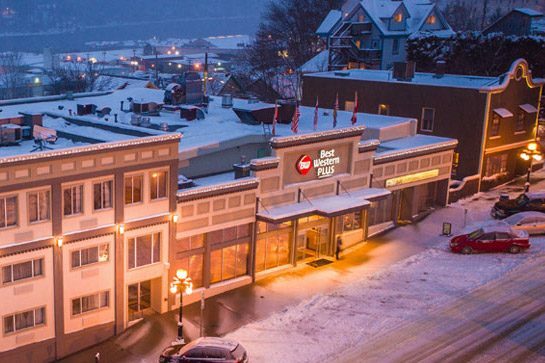 The Nelson location has been in operation since 2002. 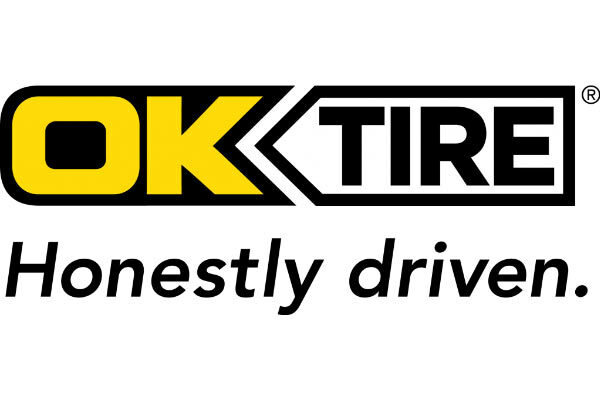 From day one we at OK Tire have worked hard to deliver great value combined with great service and honest advice to customers like you. Joseph Fritz has 33 years of experience in automotive service and is proud to call OK Tire home. 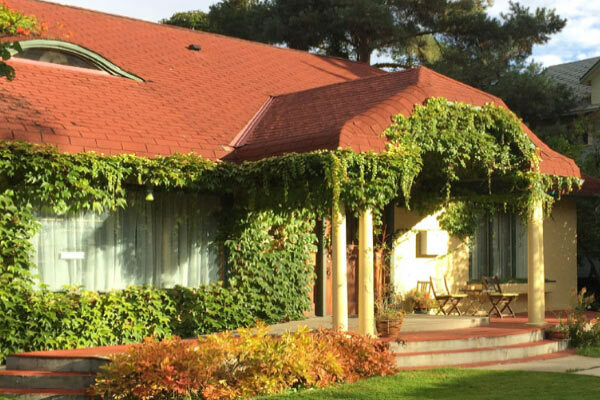 With its waterfront location conveniently located within walking distance to downtown, the Prestige Lakeside Resort in Nelson offers the best of both worlds. 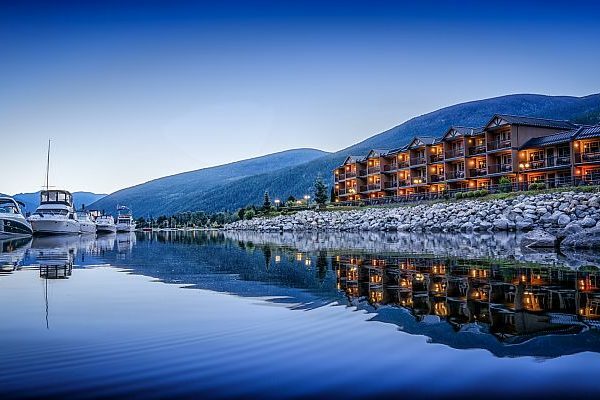 Relax in the resort’s greenspace and enjoy the view of the Kootenay lake and Selkirk mountains, or enjoy nearby water activities such as kayaking or boating. Guests are also encouraged to borrow our complimentary bikes, sporting equipment, board games and beach toys for added enjoyment. 101 guestrooms are offered in the resort with a large variety of room types to suit every traveler’s need. 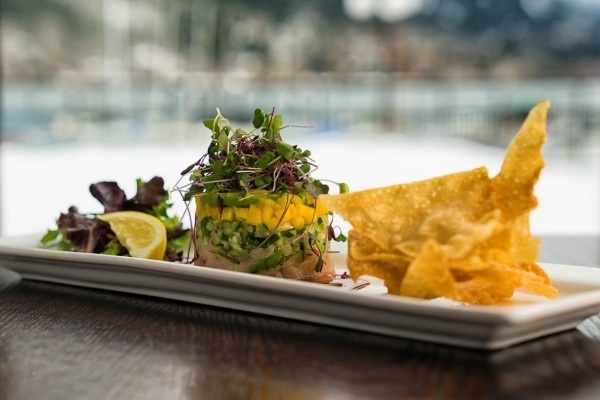 On site dining options include West Coast Grill, Vault Sports Lounge and Juniper’s Bistro. The resort also features an indoor swimming pool, fitness centre, and can accommodate meetings and events for up to 425 people. 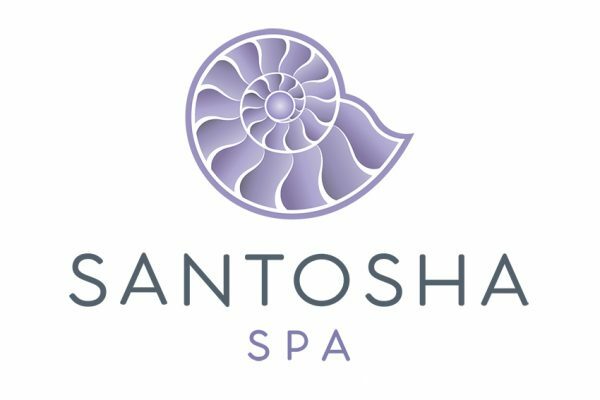 The resort is also home to the Santosha Spa where guests of the hotel receive 10% off select treatments (massage, and mani/pedis only, and excludes packages or other current specials) when they show their room key. 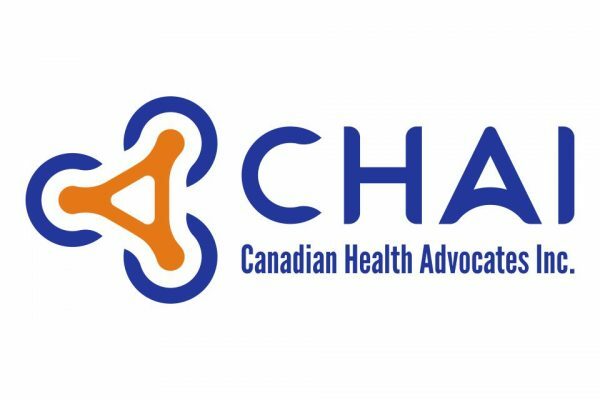 Learn more about the spa by watching their promotional video. We’re proud to say that our hotel is dog-friendly! 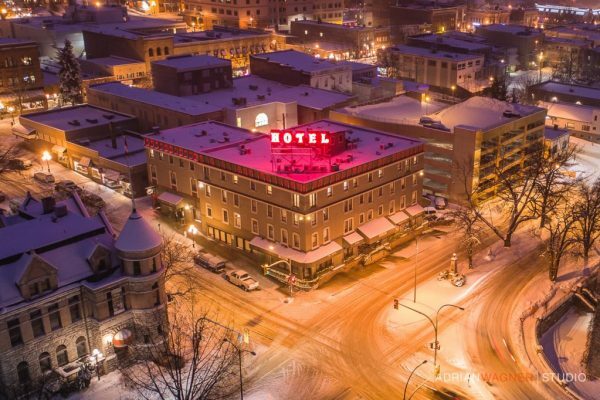 A limited number of rooms are designated for dogs, so please call us directly at 250-352-7222 to inquire about rates and availability. 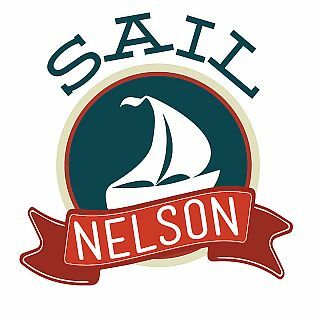 Sail Nelson offers certified courses that are recognized around the world. 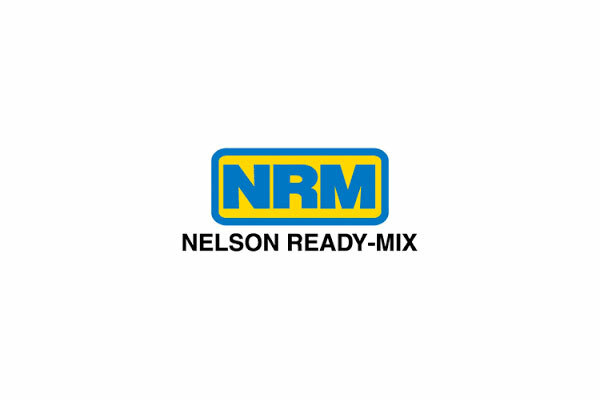 Sail Nelson is also able to provide personalized training to meet your boating needs. We have an Aloha 28 and a San Juan 24 in our fleet so adventurists of all levels can discover the pure, natural exhilaration of sailing. Feel free to get in touch today and we can assess your needs and find a boating solution that works for you!